The hotel offers a selection of 107 well-appointed rooms, including 60 Standard Rooms, 20 Fortune Club Rooms, 18 Fortune Club Superior Rooms and 9 Suites. 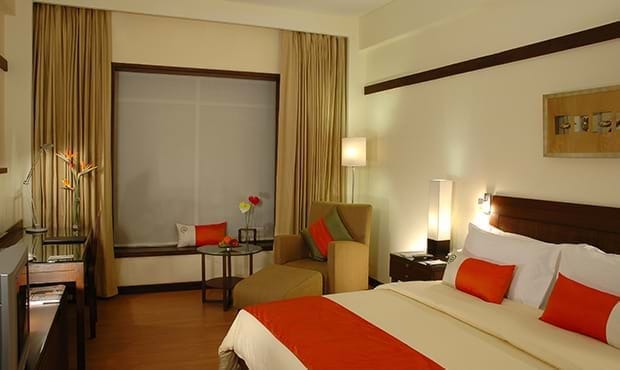 All rooms have been tastefully done up in a contemporary décor, are spacious, smart and boast of a carefully crafted blend of aesthetics and modern amenities. Fortune Club Rooms are designed to offer the guest a little extra of everything. 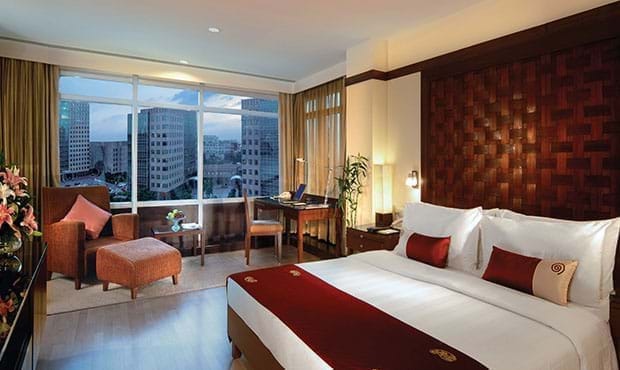 These rooms provide an upscale product/service comparable to the “Best in Class” business class rooms in the city. Fortune Club Room guests enjoy access to the Fortune Club Lounge with a grand view of the Global Business Park. The Lounge has its own meeting room and comfortable sitting area where guests can relax, watch television or hold private meetings. The Suites offer a separate living area, private work station and a spacious bathroom.